The deadline to apply to the graduate MA Design Studies program is January 1, 2017. Click here to apply. Click through for more information on the program. Parsons School of Design enables students to develop the knowledge and skills they need to succeed in a rapidly changing society. As an integral part of The New School, a comprehensive university, Parsons students in the MA Design Studies program have the opportunity take classes, not only in design, design practice, design and art history but also in media studies, performing arts, anthropology, sociology, philosophy, history, and psychology. Together we seek out new ways to shape a world that is more just and more beautiful by design. The program takes on an individualistic approach with each student to develop their capacities to think about design in the studio and beyond, opening up entryways for students interested in design-related work the fields of teaching, journalism, management, product development, and consulting. Here are 10 stories of MA Design Studies graduates who demonstrate that creative and critical intelligence can go a long way. All applicants are considered for merit scholarships that offer partial tuition-reimbursement and can apply for research and teaching fellowships. Professor Clive Dilnot is the editor of The John Heskett Reader: Design, History, Economics (2016) and Design & the Creation of Value (2017). He is now beginning work on a four-volume series Re-thinking Design (On History, On Ethics, On Knowledge, On Configuration). Professor Jilly Traganou is the author of Designing the Olympics: Representation, Participation, Contestation (2016). 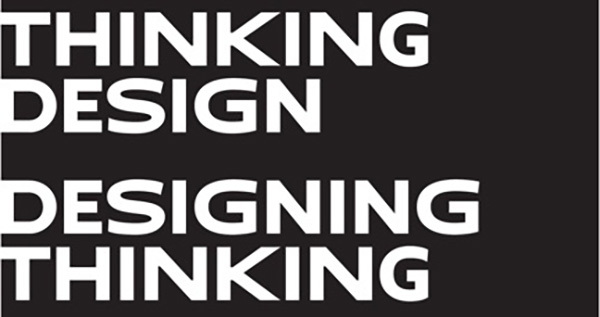 Program Director, Professor Susan Yelavich co-edited Design as Future-Making (2014) and is the author of the forthcoming book Thinking Design Through Literature (2018). For more information on Parsons MA Design Studies program, contact the program’s director Susan Yelavich at yelavics@newschool.edu.